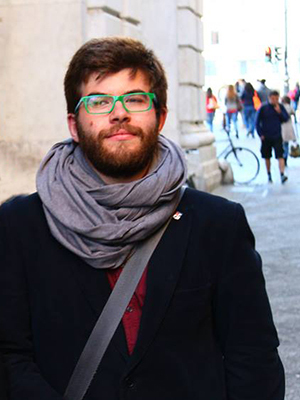 Giannandrea has been awarded the PPCF/EPS/IUPAP Poster Prize at the 44th EPS conference on Plasma Physics held in Belfast 26-30 June 2017 for his poster on “Large-scale PIC simulations of high β magnetorotational instability”. Many congratulations to Giannandrea! 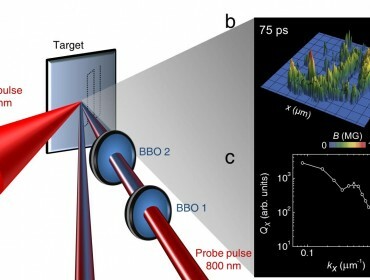 In a recent paper in Nature Communications on “Magnetic turbulence in a table-top laser-plasma relevant to astrophysical scenarios” Kevin S has contributed with numerical simulations and physics interpretation to understand experimental results aimed at probing the magnetic turbulence driven by intense lasers, as part of a collaboration between the epp team and the Tata Institute of Fundamental Research. The work has been featured worldwide in many outlets, including Phys.org, Nature India, and Science Daily. The UCLA Particle-in-Cell and Kinetic Simulation Center and the IST Extreme Plasma Physics Team in Portugal are pleased to announce the first annual OSIRIS Users and Developers Workshop. The location will alternate between UCLA and IST with the first workshop to be held at UCLA September 18-20 2017.This meeting is open to all who have gained access to or are interested in gaining access to the OSIRIS source code and data analysis tools through an MoU between either UCLA or IST. 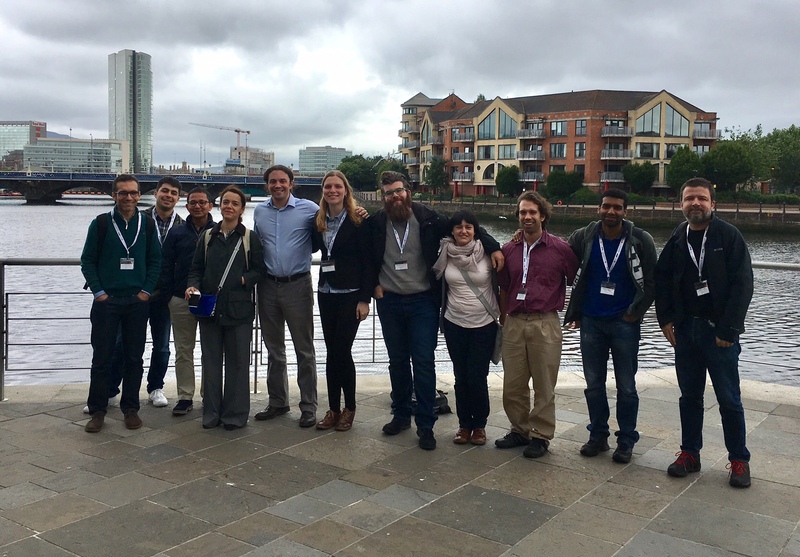 GoLP was again present at EPS DPP meeting in Belfast with many group members, most notably Marta F, Programme Committee Chair, Ricardo F, co-chair of the EPS DPP satellite workshop on high-field laser plasma interaction, and Kevin S, invited speaker. 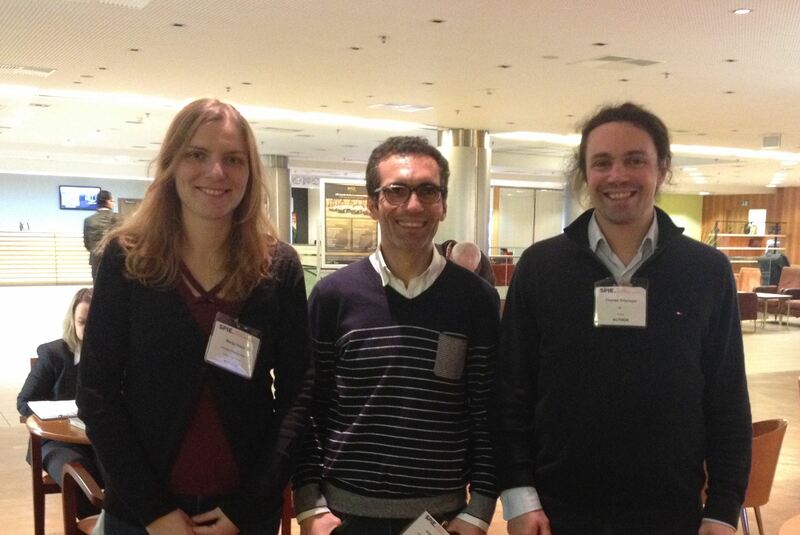 The conference was also an outstanding opportunity to meet other GoLP alumni. 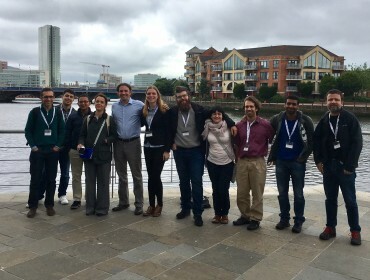 In the picture, from left to right, Jorge V, Manuel B (now at U Santiago Compostela), Nitin S, Marta F, Thomas G, Marija V, Giannandrea I, Elisabetta B (now at KU Leuven), Kevin S, Jayanath CPK, Ricardo F.
The recent paper by Jorge V et al. 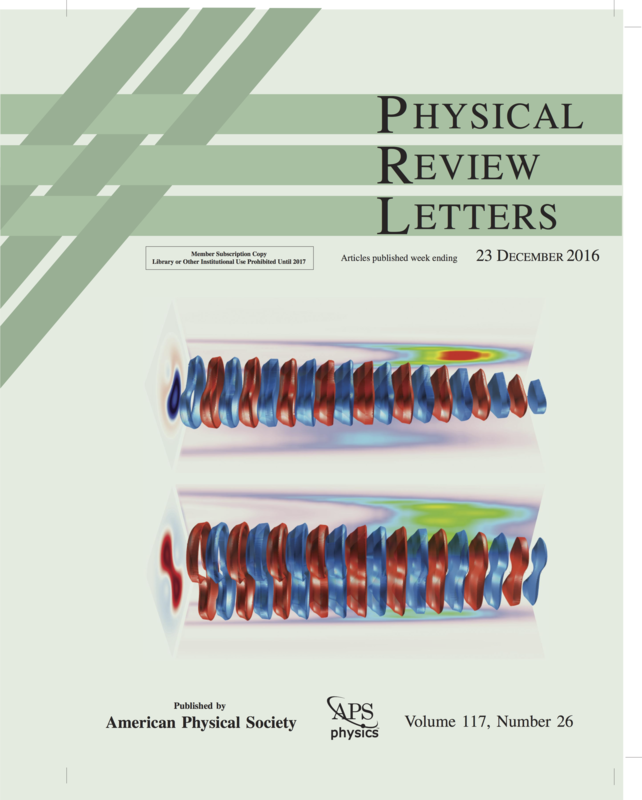 that made the cover of PRL has been selected as a Science Highlight of the Central Laser Facility, Rutherford Appleton Laboratory. Jorge V and Timon M have been invited to deliver prestigious invited talks, for work performed at GoLP, at the upcoming APS DPP meeting to be held in Milwaukee, WI, October 23-27, 2017. the APS DPP meeting is the largest scientific conference devoted to plasma physics. 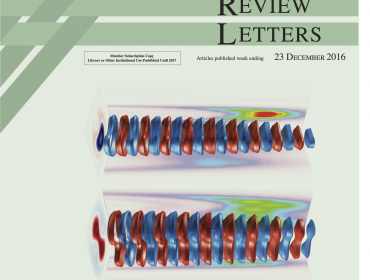 Jorge V will deliver a talk on “Particle acceleration and exotic light emission in structured plasma wakefields” and Timon M on “Mitigation of the hose instability in plasma-wakefield accelerators”. 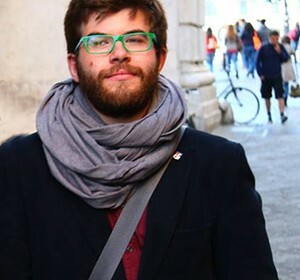 The Abreu Faro Prize is awarded to the best PhD thesis in the two preceding years in the fields of Electrical Engineering, Informatics, Mathematics and Physics (and Physics Engineering). The prize is sponsored by Anacom. 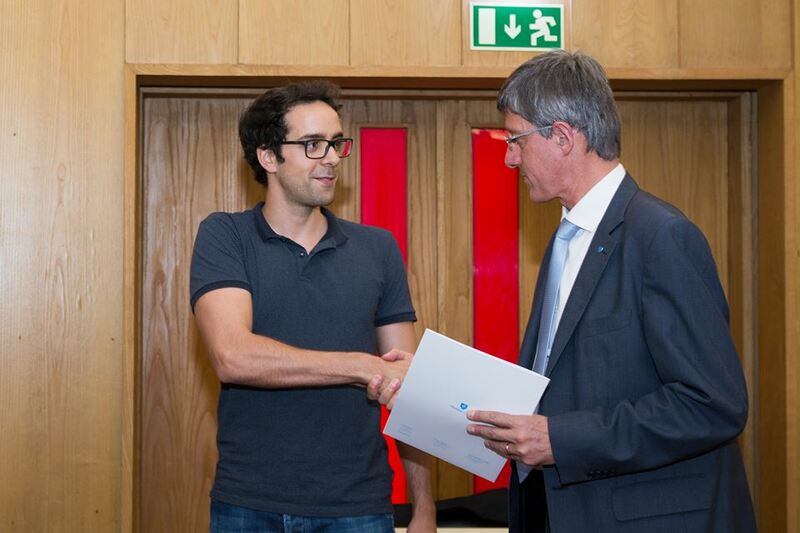 In 2017, a honourable mention of the the Abreu Faro Prize was awarded to Paulo Alves, epp team alumnus, now at SLAC/Stanford University. 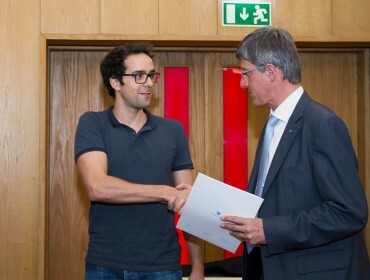 Paulo Alves presented a short video testimony and the certificate of the award was received by epp team PhD student Fabio C (in the picture, with the President of IST). 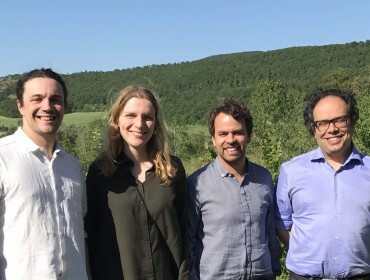 Thomas G, Marija V, and Luis OS attended the 1st Journal of Plasma Physics Frontiers in Plasma Physics conference in Spinetto, from May 23 to May 26 and had the opportunity to interact with epp team alumni (Frederico Fiuza also in the picture), friends, and colleagues. 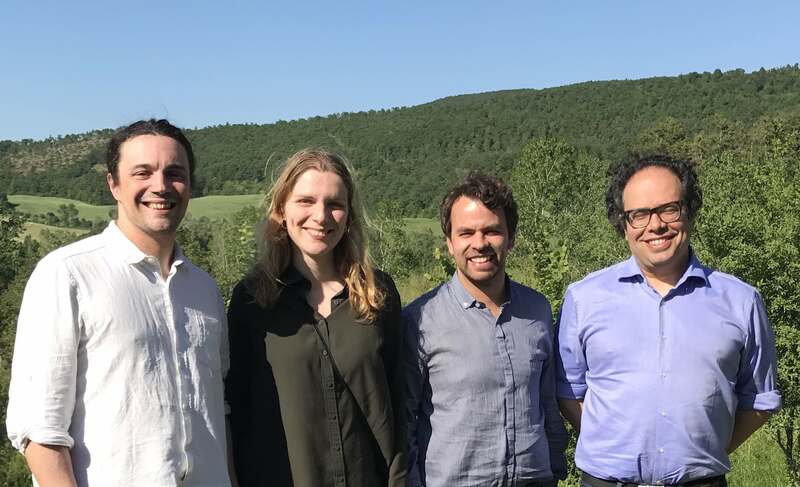 The conference (by invitation only) adressed pair plasmas and plasma physics in extreme (astro)physical environments, 3D magnetic cages (stellarators), and magnetokinetic self-organisation and was attended by some of the leaders in the field. Thomas G delivered two talks. 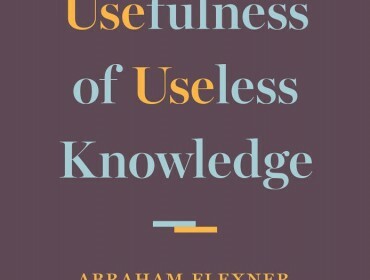 Luis OS has published an opinion article in Jornal i “Uma solução à procura de um problema?” in portuguese, motivated by the Dia dos Cientistas on May 16 and the 1939 seminal essay “The usefulness of useless knowledge” by Abraham Lexner. 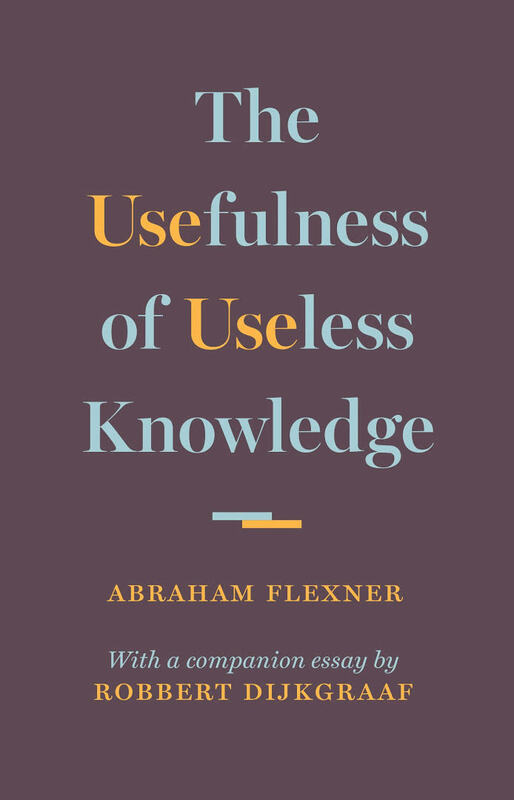 The article is also available here, with additional supporting material. 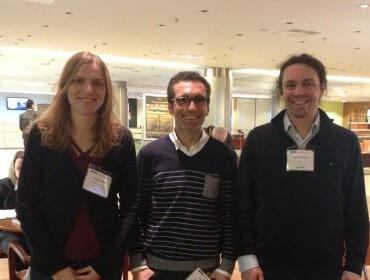 From April 24 to April 27, epp team members Marija V, Jorge V, and Thomas G attended SPIE Prague 2017 to deliver several invited talks on two of the conferences ongoing within SPIE Prague 2017, in particular in Laser Acceleration of Electrons, Protons, and Ions and Research Using Extreme Light: Entering New Frontiers with Petawatt-Class Lasers.